Organizations are faced with the challenges of understanding their information security maturity. 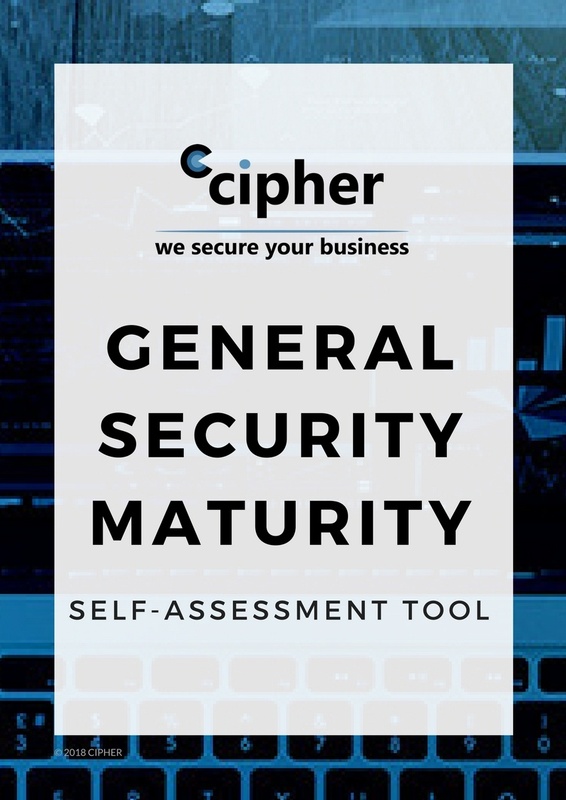 CIPHER has developed a FREE self-assessment tool to help companies benchmark their current security operations. This detailed survey will help CISOs and Directors gauge the level of maturity in their security operations across 5 core security domains.